The Wolfsegg Iron itself was dug out of a coal mine located in Wolfsegg am Hausruck in the state of Vocklabruch in Austria, and later the cube was discovered in an iron foundry by one of the workers there. This is where the story of the Wolfsegg Iron really gets interesting, the miner who found the cube at the iron foundry, was apparently breaking open a piece of coal and found the Cube inside. It is believed that the strain of coal the cube came from and that was dug out of the mine was dated back as over 60 million years old. 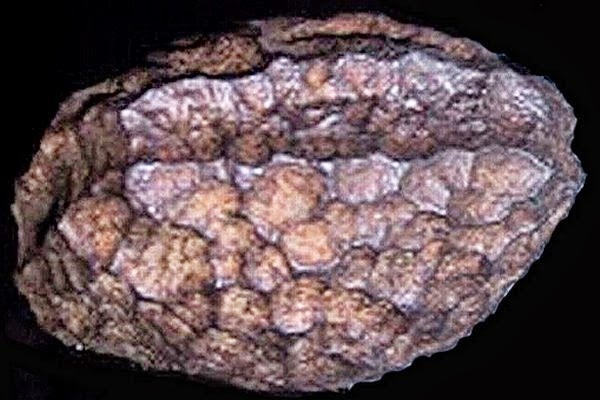 One of the initial analyses of the Wolfsegg Iron was done by a geneology professor from Bonn University in Germany, Adolf Gurit who made an initial observation that the Cube was in fact of meteoric origin. Mr Gurit’s finding would later be cast into doubt when the Natural History Museum in Vienna analysed the Cube using electon beem analysis, and when they found no traces of the common elements attached to meteoric origin like cobalt, nickel or chromium. And this is the mystery. How could a piece of iron have been carved millions of years before the first humans walked the Earth? Scientists and experts have been trying to explain this anomaly for the last 130 years. Theories range from fraud to extraterrestrials. 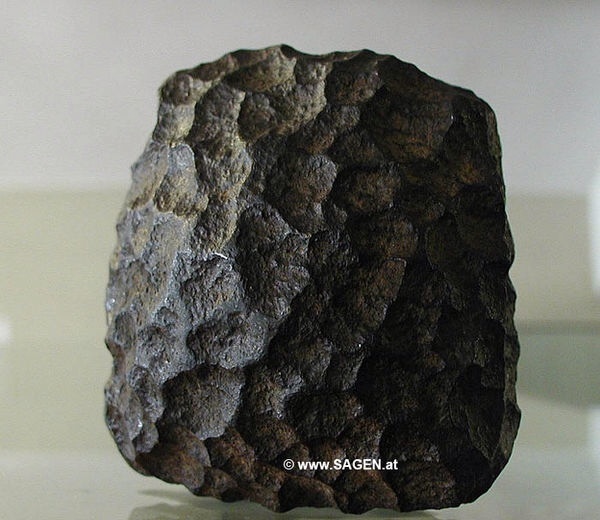 In 1886, a scientist theorized that the object was part of a meteorite, but others disagreed.